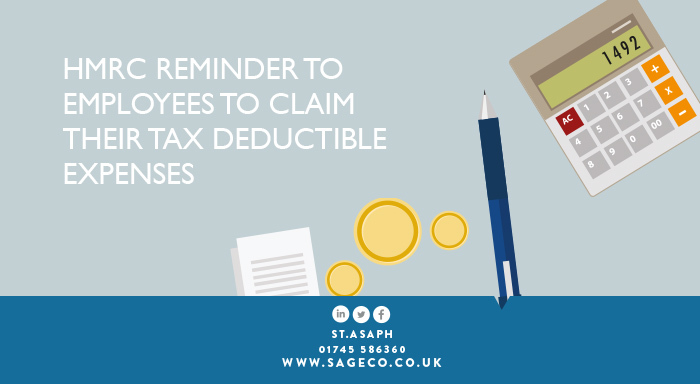 HMRC is reminding employees that they may be able to claim a tax rebate on their work-related expenses. HMRC estimate that millions of employees, particularly those working in the service industry, could be entitled to a tax refund. Workers, including nurses, hairdressers, construction workers and those working in the retail and food sectors, may be able to claim tax rebates. The majority of claims are for repairing or replacing tools and branded uniforms, professional subscriptions, and mileage. Healthcare workers, people working in food and retail, and those in the construction industry are among the top professions to claim from HMRC.